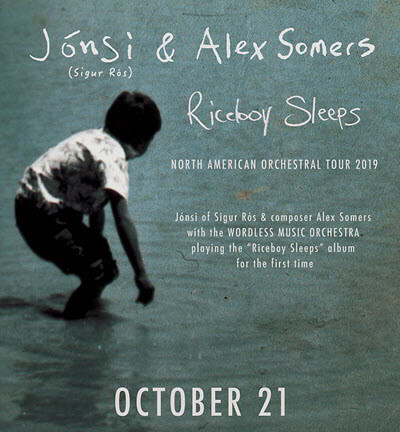 This autumn Jónsi & Alex Somers will for the first time perform their celebrated 2009 milestone ambient album, Riceboy Sleeps, in its entirety with an orchestra in theaters across North America. An ecstatic musical union of the Sigur Rós lead singer and film composer partner Alex Somers (whose recent score work includes Captain Fantastic, the forthcoming Honey Boy, and the award-winning score for Hale County This Morning, This Evening), Riceboy Sleeps has been described as “operating at heady level of beauty” by the BBC, and “up there with the best of Sigur Rós” by the London Evening Standard. Released ten years ago this summer, and initially considered a low-key side project, the album has gone on to be a sleeper hit with compositions such as “Boy 1904” and “Happiness” gaining multi-million streams on some of the world’s most popular playlists. 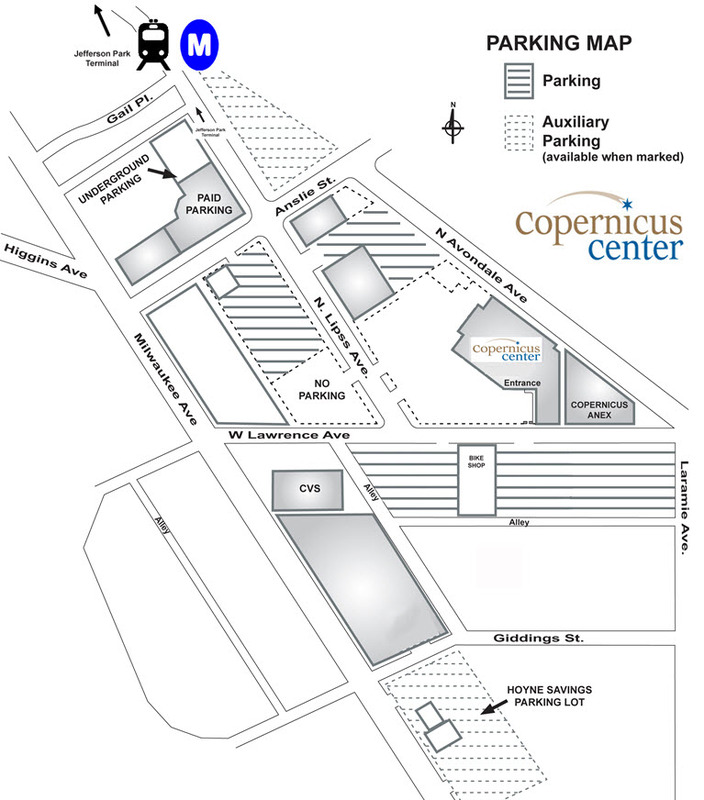 However, other than one show at New York City’s St Paul the Apostle church in 2010, the work has never been performed live…and even then not in its entirety. So, it is with great pleasure that Jónsi & Alex announce that they will be joined by the Wordless Music Orchestra and Choir for 10 shows in North America to mark its 10th anniversary, starting in Seattle on Oct 11. The Wordless Music Orchestra and Choir will be conducted by Robert Ames from the London Contemporary Orchestra, with arrangements by David Handler of Ensemble LPR. Join us for this unique experience with Jónsi & Alex Somers in Chicago on Oct 21, 2019.